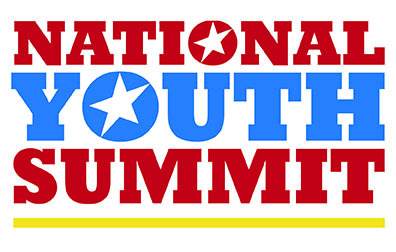 The National Youth Summit brings middle and high school students together with scholars, teachers, policy experts, and activists in a national conversation about important events in America’s past that have relevance to the nation’s present and future. Since 2011, Smithsonian Affiliates have been hosts of Regional Youth Summits, joining their local stories with the national conversation. In 2019, The National Youth Summit will examine the woman suffrage movement and women-led activism, posing the question: How does expanding who holds power in a democracy shift its priorities? Suffrage marked an important moment in the progression of women’s participation in our democracy and civic life. Yet it was an imperfect victory, and one that stands neither as a beginning nor an end, but as an important milestone in the fight for equality, justice and representation. The 2019 Summit will look at woman suffrage as an example of how women have and continue to shape our democracy by using strategies and tools, like the vote and public protest, to give voice to issues and galvanize fellow Americans into communal movements for change. 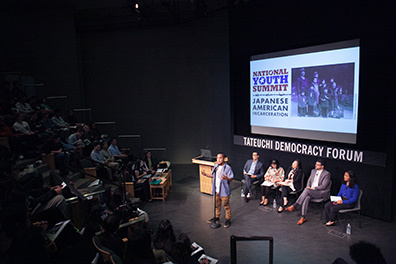 The Japanese American National Museum (Los Angeles, California) participated in the National Youth Summit on Japanese American Incarceration in World War II on May 17, 2016. Photo courtesy of JANM.